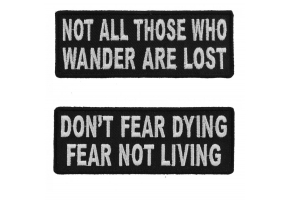 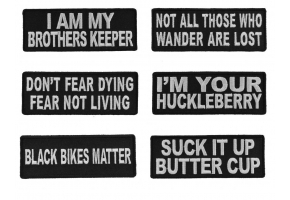 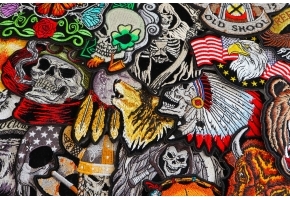 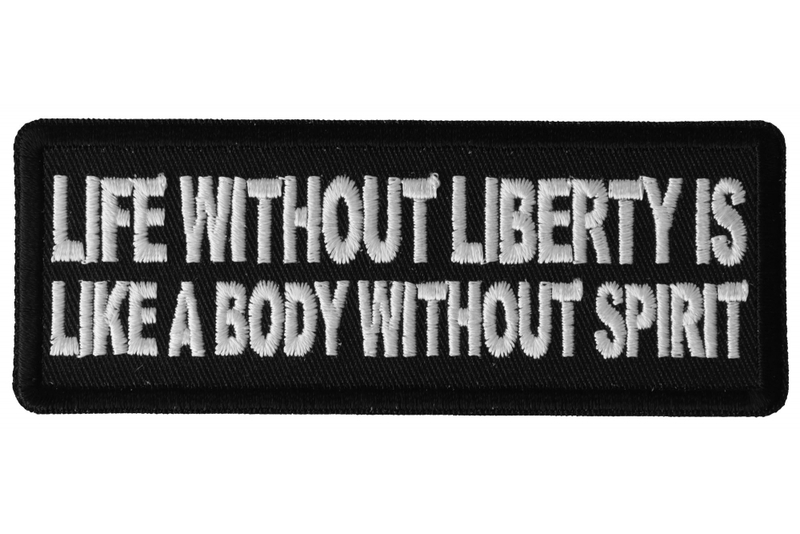 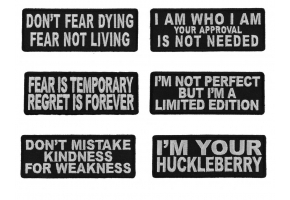 Life Without Liberty is Like a Body Without Spirit Patch measures 4x1.5 inches and is Embroidered in Black / White. 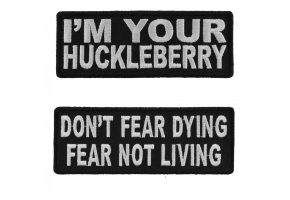 The phrase says it all without liberty is like having a body without a spirit. 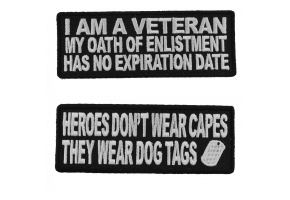 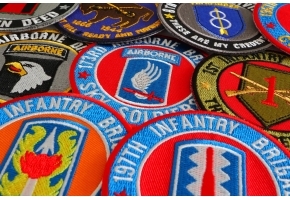 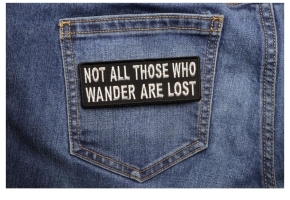 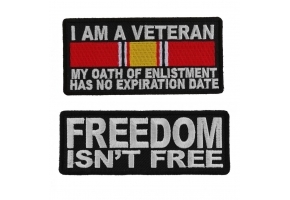 Wear this patch proudly to express your opinions on the importance of living a life with liberty.